When looking for a quality dental cleaning in Ballwin, MO make sure to look up Dr. Kevin F. Postol, DDS. While maintaining good brushing and flossing habits is important, it is also important to schedule regular dental cleanings in order to maintain the highest health of your teeth and mouth. The reason for this is because dental problems such as cavities, infections, and other problems don’t become painful or noticeable until it is too late, having regular checkups makes it possible to be able to catch issues before they become unmanageable. There are many benefits to maintaining the health of your mouth, it can help to keep your mouth pain free, prevent gum disease, and even help you to have a greater sense of self confidence. At each exam, there are multiple things that are evaluated along with the regular cleanings. The overall health of your mouth, the bite of your jaw, your need for fluoride, need for tooth replacements, and whether or not you have gum disease are all evaluated. We will also discuss good dental practices for you to use between visits to maintain your oral health and beautiful smile. While maintaining the health of your mouth is very important, there are even greater incentives to have regular dental exams that have to do with the health of more than just your mouth. Research has shown that poor oral health has a correlation with other diseases such as diabetes, cardiovascular disease, stroke, or even premature birth, all of which we want to help to prevent. One of the most important things that takes place at a dental exam is a screening for oral cancer, early detection is extremely important for the treatment of cancer so a dental cleaning once every six months is essential. Continue to develop good dental hygiene with regularly brushing and flossing of your teeth, and limiting the intake of sugar and other foods that can increase the rate of deterioration for your teeth. And don’t forget that it is important to maintain the health of your mouth and body with regular dental exams and we are here to help with that. So, remember, when looking for a dental cleaning and exam in Ballwin, Missouri, Dr. Kevin F. Postol, DDS is one of the best dentists to keep your family with healthy and happy smiles. Contact us to schedule an appointment today! 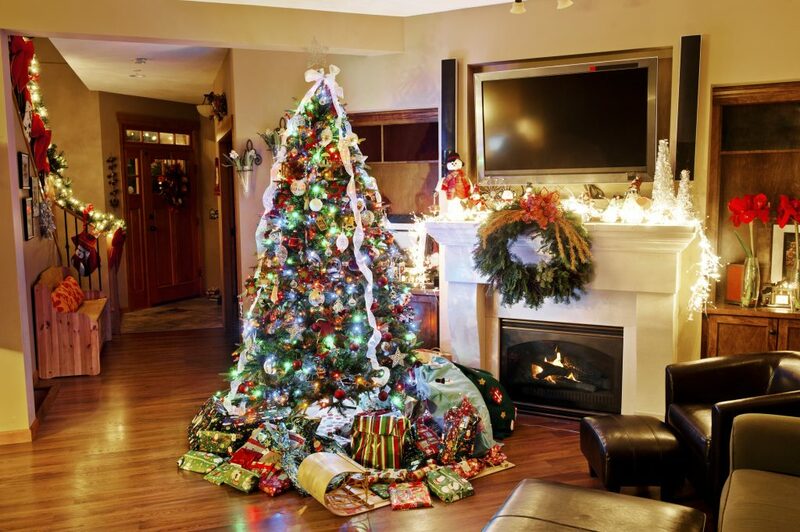 Happy Holidays from Dr. Postol! As soon as wintertime approaches, our minds fill with thoughts of cozy family gatherings, holiday decorations, and delicious treats from childhood. As the weather grows colder and we look forward to our celebrations, we want to wish you and yours a wonderful holiday season. We truly appreciate your choice to be one of our valued patients. We also want you to know that we are here for you during the holidays if you encounter any kind of dental emergency. From chipped teeth that could compromise family photos to sudden toothaches, all it takes is a single call to schedule an emergency appointment. And to avoid dental emergencies altogether, we recommend you follow these holiday dental care tips. Try to avoid foods that can be hard enough to crack teeth, such as ice cubes, unshelled nuts, and meats that could contain small hidden bones. While you’ll be okay most of the time when you bite these foods, it only takes one mishap to leave you with chipped teeth or damaged bridgework. You might be in a hurry to get into that special present, but don’t compromise your dental health just to save a few minutes looking for scissors. One of the biggest causes of tooth fractures is people using their teeth like a multi-tool. Instead, keep a small pocketknife of a pair of scissors handy so that you can open packages in a snap. During the holidays, you probably find yourself eating more than any other time of year, which is why you should focus carefully on brushing and flossing. 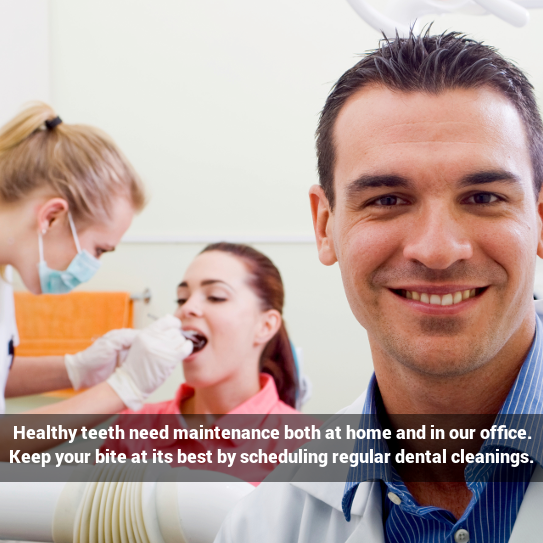 Pay attention to the way your teeth feel and try to make time for proper oral hygiene. Last but not least, report dental problems to your cosmetic dentist in Ballwin, MO immediately. Pay attention to the way your teeth look and feel, and don’t put off reporting emergencies. Our office is more than happy to fit dental emergencies into our schedule, and we’ll do everything in our power to see you the same day. We hope that you have a beautiful holiday season and a Happy New Year. 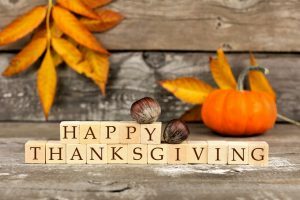 Happy Thanksgiving From Dr. Postol! 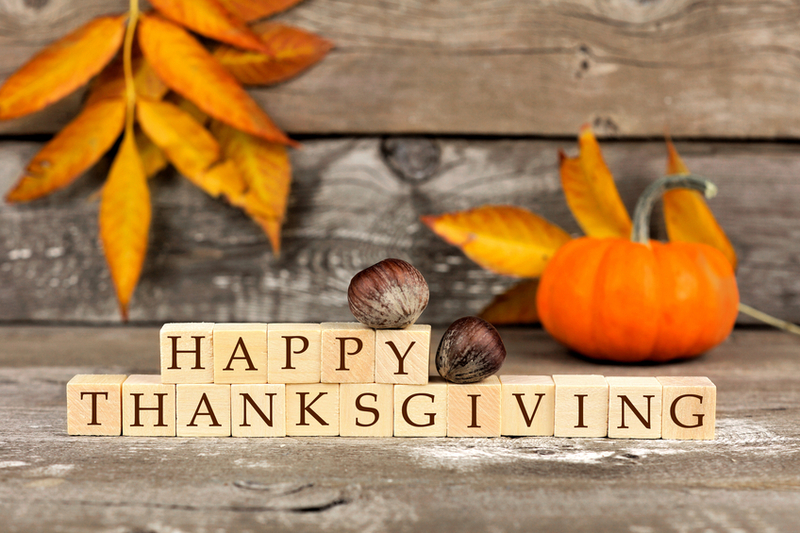 Happy Thanksgiving from all of us at the office of Kevin Postol! We’re so grateful for our wonderful patients and staff for making our practice what it is today. Thanksgiving is all about fun family get-togethers, relaxing in front of a great football game, and of course, enjoying a feast that will keep you full for the rest of your Thanksgiving break. Unfortunately, some of the foods that you will be tempted with may not be great for your smile. Here are a few tips for taking care of your teeth throughout the day on Thanksgiving. Watch out for any hard foods that could damage existing dental work, such as turkey bones, crispy breads, or nutshells. A single misplaced bite on a hard food item could land you with a cracked or fractured tooth. As you eat Thanksgiving dinner, make sure to drink a lot of water. Water does more than help you to digest that massive meal. Hydrating also helps you to rinse away food particles in your mouth and dilute bacterial acids, preventing decay. Foods that have high levels of dyes or pigments can cause staining on the surfaces of teeth. Avoid bright or dark foods like colas, berries, brown gravy, red wine, and cranberry sauce during dinner. When it comes to dessert, eat your slices of pie and then get rid of your plate. Exposing your teeth to sugar over a lengthy time period has been found to be just as damaging as multiple repeated exposures, since bacterial acids attack the teeth for up to twenty minutes after you eat. After dinner and dessert, sneak away to brush and floss your teeth. Pack a travel toothbrush and a few flossing picks to make the job easier on the go. You might feel silly, but you will be the only one with fresh breath and teeth that aren’t fighting a battle with bacterial acids all day long. For more information about taking care of your teeth this holiday season, contact your favorite Ballwin dentist. Dr. Postol loves talking with patients about preventive care and addressing dental issues, so make an appointment for your next checkup or cleaning today. 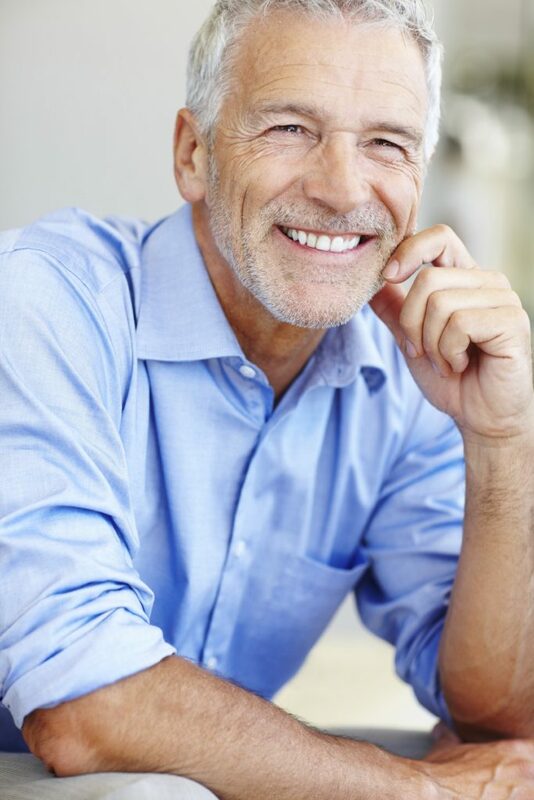 Although most people assume that dental implants are a modern invention, the fact of the matter is that implants have been around, in some form, for thousands of years. Skeletal remains from ancient China, Egypt, Europe, and the Americas have been discovered with dental implants crafted from carved wood, bamboo, steel, and even seashells. In the early 1800s, some doctors and dentists were even experimenting with dental implants made from the actual teeth of animals, of the dead, or of poor people who were willing to sell theirs. Unfortunately, these ancient dental implants were prone to infections, full-on rejections, and even falling out all together—since it would be almost impossible for those early foreign objects to integrate with the patients’ natural bone tissue. Fortunately, an osteopaedic surgeon was experimenting with bone healing in 1952, and he found a solution to this problem. Per-Ingvar Brånemark was studying healing and blood flow patterns in rabbits, and he inserted a series of titanium bars through a rabbit’s leg to see how the animal would heal. To his surprise, he was not able to remove the bars when the time came to study the healing, and he realized that the titanium had fused with the bone. Brånemark realized that he could apply this new technology to help dental patients, and he installed dental implants in his first patient in 1965. To improve the surface area of the titanium implant posts, new posts have a slightly roughened texture that speeds healing and improves stability. Modern abutments, the connecting piece between the post and crown of an implant, are more discreet, easier to handle, and sturdier than older varieties. These days, patients have the option of choosing from several different kinds of dental crowns, each designed to look as natural and beautiful as possible. Full porcelain varieties mimic the look of natural teeth so perfectly that they are virtually impossible to detect with the naked eye. If you are interested in dental implants in Ballwin MO, contact our office today. Kevin Postol DDS is currently accepting new patients, and he would love the chance to talk with you about how dental implants could improve your smile. As a cosmetic dentist in Ballwin, MO, one of the most common topics we discuss with patients is teeth whitening. Many people are unsatisfied with the color of their teeth and are drawn to the option of whitening as a simple yet effective way to beautify their smile. While there are many available options, not all methods are created equal. Here we will discuss some of the more popular methods and how they work. Toothpastes which claim to whiten teeth do so by implementing abrasive ingredients which help to clear away stains on the surface of the tooth. These are available without any prescription and are among the least expensive methods for teeth whitening. Over the course of a few months the teeth may be whitened by a shade or two. These products often contain hydrogen peroxide or carbamide peroxide. They lighten the color of the tooth from deep within, resulting in a somewhat more lasting brightness. These often come in the form of a one-size fits all tray in which you place the whitening solution. The trays are worn at night and the gel is brushed away in the morning. Whitening rinses also contain peroxide. You may see results within 12 weeks, though they are somewhat less effective than strips or gels. These are peroxides which are applied directly to the surface of the teeth, with faster results than toothpastes or rinses. Results are seen in a few days and last about 4 months. Similar to over-the-counter whitening trays, prescription trays are filled with whitening products and worn on the teeth. But unlike those one-size-fits-all products, these whitening trays are custom fitted and designed not to irritate your gums. With the application of a higher concentration of peroxides, results are often seen within a month and can last up to a year. This method has the fastest results. The product is applied directly to the teeth and combined with heat, light, and/or a special laser. Results are seen in one 30-60 minute visit, though more dramatic results can be achieved after several visits. The chemicals we use in the office are 5-14 times stronger than the over-the-counter products, resulting in a brighter white, sooner, and with more lasting results. We also use protective agents to shield your gum tissue from the effects of the gels, and supervise the entire process. When you have your cosmetic dentist in Ballwin, MO take care of your whitening needs, it removes the guesswork and ensures that you can have a bright, beautiful smile, as safely as possible. Teeth whitening doesn’t last forever. Depending on your diet, the condition of your teeth, the initial level of staining and the system used, you will need repeat treatment every 1-12 months. We advise that if you are pregnant, breastfeeding, have very sensitive teeth, under age 16 or allergic to peroxide, or if you have gum disease, worn enamel, exposed roots, or tooth colored crowns or fillings, you ask Dr. Postol about your options, as you may not be a candidate for teeth whitening. But if your teeth are otherwise healthy, and you are interested in our technique for teeth whitening, contact us today to schedule an appointment. Let us make your dreams of a bright, beautiful smile a reality! Your crooked teeth might be embarrassing, but alignment issues can cause more problems than making it hard to smile for pictures. When your teeth aren’t aligned properly, they can develop abnormal wear patterns which can put you at a higher risk for deeply rooted infections, chipped teeth, and dental fractures. Crooked teeth can also be more difficult to brush and floss effectively, increasing your chances of developing periodontal disease, causing gum recession, abscesses, and ultimately, tooth loss. To keep your teeth healthy, comfortable, and attractive, orthodontic care is essential. If you are older or work in a professional field, you might shy away from traditional braces because of the adolescent look this orthodontic treatment can lend to your smile. For teenagers, too, the look of braces can be embarrassing and undesirable. Fortunately, there is a better way. Invisalign is a system of clear retainers that are barely noticeable, allowing patients to correct their smiles without attracting unwanted attention. In addition to being barely noticeable, Invisalign retainers are also removable so that patients can take them out to eat, clean their teeth, or for any other occasion. Invisalign retainers need to be worn 20-22 hours a day, offering patients a little wiggle room when it comes to their orthodontic care. Patients typically receive a new retainer every two weeks, with treatment spanning anywhere from a few months to a year. Also, since Invisalign retainers can be removed to brush and floss, patients have the opportunity to maintain better oral hygiene during orthodontic treatment, improving their outcome. 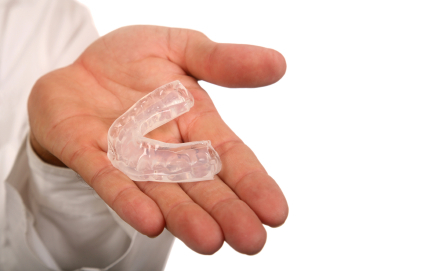 Invisalign retainers also help to protect your oral tissues. Because Invisalign retainers gently move teeth into position with contoured acrylic instead of networks of sharp brackets and wires, the lips and gums aren’t susceptible to cuts from the appliance. This feature is especially important for patients who participate in contact sports, such as football or hockey. If you have crooked teeth, make an appointment with Dr. Postol, your premiere cosmetic dentist in Ballwin, Missouri. During your initial consultation, Dr. Postol can talk with you about your orthodontic treatment options, show you real examples of his work, and recommend a personalized treatment plan based on your budget and preferences. Contact us today to find out more! Losing teeth may not seem like that big of a deal. After all, millions of Americans spend a large portion of their lives with missing teeth. However, there are many hidden consequences of losing teeth that most people either aren’t aware of or don’t take into consideration when they do lose a tooth. So let’s take a look at the effects of missing teeth and what can be done to reverse that damage. Obviously, missing teeth have a huge effect on how your smile looks. But what you may not know is that, according to a wealth of research, a good healthy smile correlates directly to higher self-esteem. A full smile has even been proven to help people perform better during job interviews. When you lose a tooth, the alveolar bone (the well-like structure which surrounds and supports each tooth in your mouth) loses 25% of its width within one year. That causes loss of facial support, creating the stereotypical sunken cheeks and lips often associated with elderly people who forgot to put their dentures in that morning. Tooth loss also puts your jawbone at a higher risk for fractures, as well as drastically changing the structure of your face. A strong correlation has been shown between missing teeth and various health problems such as rheumatoid arthritis and heart disease. The mechanism behind these associations is unknown, but is likely to relate to periodontal disease. 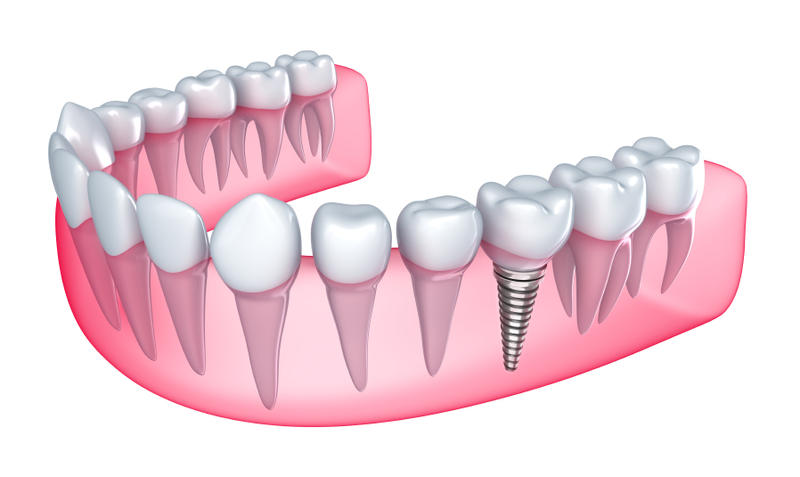 The best way to treat missing teeth is by receiving dental implants in Ballwin, MO. Our office specializes in dental implants and can help you restore your smile to its former glory. Dental implants are the best option for tooth replacement for a number of reasons. The biggest reason dental implants are so often recommended, including by this office, is due to the fact that they require so little maintenance and look incredibly real. Only other dentists will be able to tell that your implants aren’t real teeth. All you have to do in order to take care of your implants is what you’d normally do for your teeth – flossing, brushing, and regular dental visits. Implants will last a lifetime as long as you take care of them. You don’t have to get them refitted, use adhesive cream, or clean them as you would a pair of dentures. In addition to these benefits, dental implants are the only tooth replacement option that also replaces the tooth root, which stimulates the bone and encourages it to maintain its mass. Tooth loss may not seem serious on the surface, but it is a problem that can lead to serious health issues if left untreated. If you need more information about implants and tooth loss, contact us today.